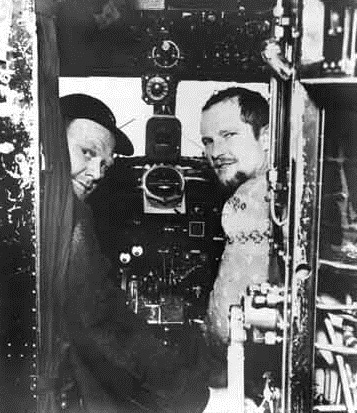 LCOL William P. Benedict and LCOL Joseph O. Fletcher in cockpit of C-47 enroute the North Pole, 3 May 1952. 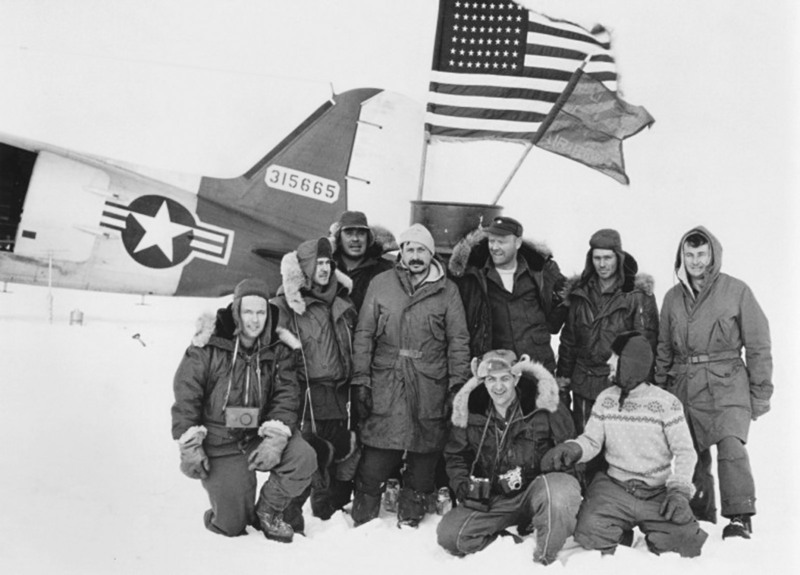 3 May 1952: A ski-equipped United States Air Force Douglas C-47A Skytrain, piloted by Lieutenant Colonels William P. Benedict and Joseph O. Fletcher, USAF, was the first airplane to land at the North Pole.¹ The navigator was 1st Lieutenant Herbert Thompson. Staff Sergeant Harold Turner was the flight engineer and Airman 1st Class Robert L. Wishard, the radio operator. Also on board was Arctic research scientist Dr. Albert P. Crary and his assistant, Robert Cotell. Additional personnel were Fritza Ahl, Master Sergeant Edison T. Blair and Airman 2nd Class David R. Dobson. 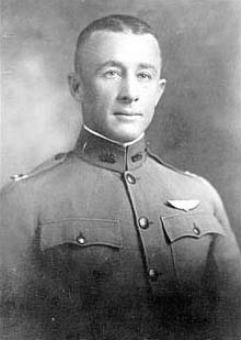 Colonel Fletcher was commanding officer of the 58th Strategic Reconnaissance Squadron, Eielson Air Force Base, Fairbanks, Alaska. He was responsible for establishing Drift Ice Stations within the polar ice cap for remote weather observation bases. Ice Island T-3 was renamed Fletcher’s Ice Island in his honor. He became a world authority on Arctic weather and climate. Various geographic features, such as the Fletcher Abyssal Plain in the Arctic Ocean, and the Fletcher Ice Rise in the Antarctic are also named for him. The airplane flown on this expedition was Douglas C-47A-90-DL Skytrain 43-15665. 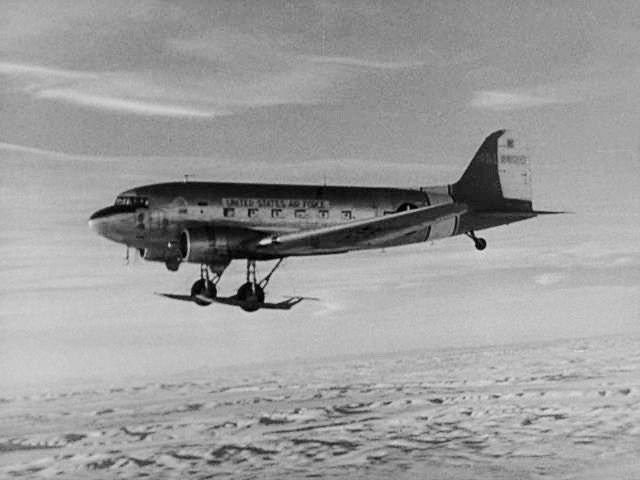 The Douglas C-47 in the photograph below is similar to the Skytrain that Benedict and Fletcher landed at the North Pole, however it is a screen image from the RKO/Winchester Pictures Corporation motion picture, “The Thing from Another World,” which was released just one year earlier, 29 April 1951. Howard Hawks’ classic science fiction film involves an Air Force C-47 Skytrain crew that flies in support of a remote Arctic research station. The Douglas C-47A Skytrain is an all-metal twin-engine, low wing monoplane transport with retractable landing gear. 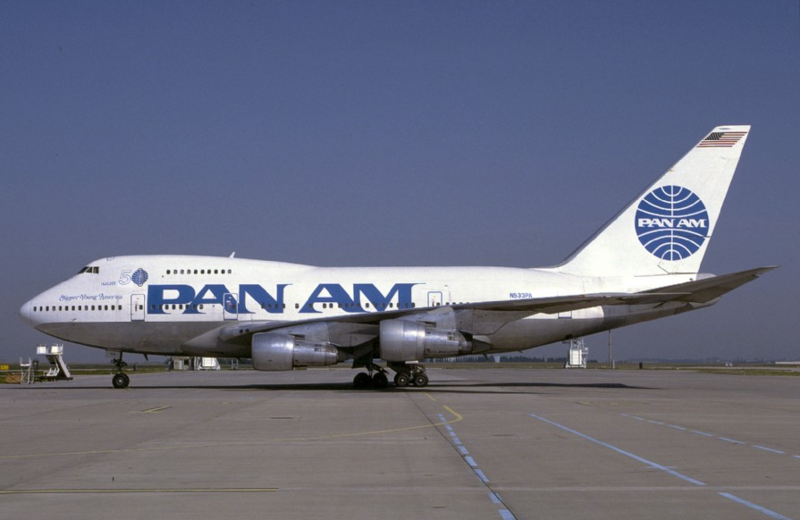 It was operated by a minimum flight crew of two pilots, a navigator and a radio operator. The wing is fully cantilevered and the fuselage is of semi-monocoque construction. Control surfaces are fabric-covered. The C-47A is powered by two 1,829.4-cubic-inch-displacement (29.978 liter) air-cooled, supercharged R-1830-92 (Pratt & Whitney Twin Wasp S1C3-G) two-row 14-cylinder radial engines. These were rated at 1,200 horsepower at 2,700 r.p.m. at Sea Level for takeoff. The maximum continuous rating for normal operation was 1,060 horsepower at 2,550 r.pm., up to 7,500 feet (2,286 meters). Each engine drives a three-bladed Hamilton Standard Hydromatic constant-speed full-feathering propeller with a diameter of 11 feet, 6 inches (3.505 meters) through a 16:9 gear reduction. The R-1830-92 is 48.19 inches (1.224 meters) long, 61.67 inches (1.566 meters) in diameter, and weighs 1,465 pounds (665 kilograms). The C-47 has a cruising speed of 185 miles per hour (298 kilometers per hour) at 10,000 feet (3,048 meters) and service ceiling of 24,100 feet (7,346 meters). The C-47-DL could carry 6,000 pounds (2,722 kilograms) of cargo, or 28 fully-equipped paratroopers. Alternatively, 14 patients on stretchers could be carried, along with three attendants. 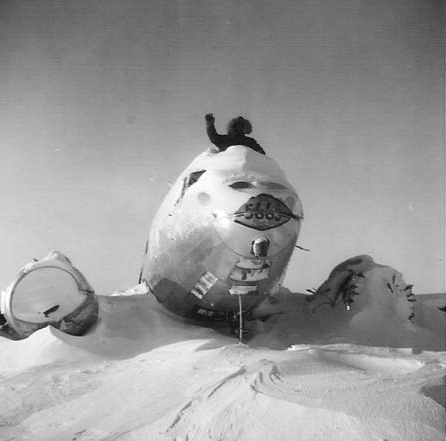 43-15665 crashed on Fletcher’s Ice island 3 November 1952. It has since sunk to the floor of the Arctic Ocean. Derelict C-47A 43-15665 at T-3, Fletcher’s Ice Island. ¹ At least one source states that a Soviet expedition aboard three Lisunov Li-2 transports (a license-built Douglas DC-3) landed near the North Pole on 23 April 1948. 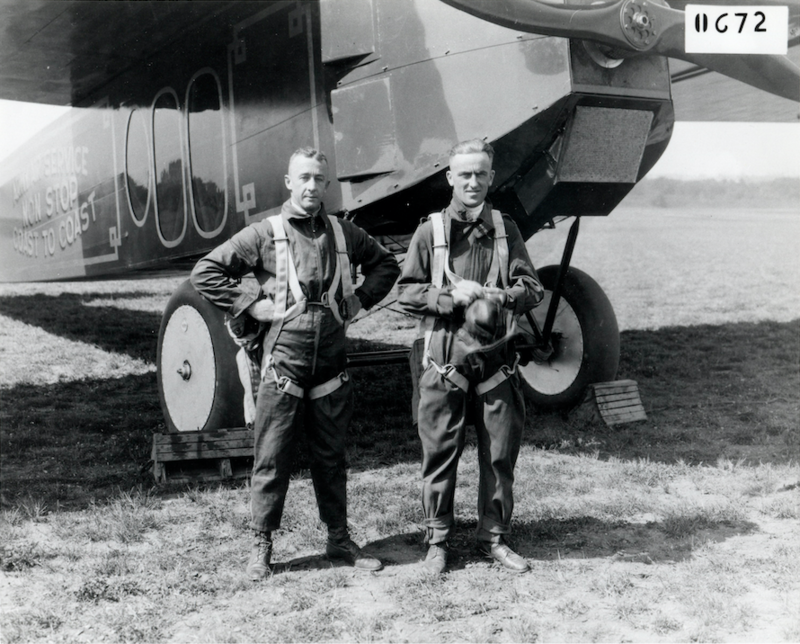 2–3 May 1923: Air Service, United States Army, pilots Lieutenant John Arthur Macready and Lieutenant Oakley George Kelly made the first non-stop transcontinental flight with a Nederlandse Vliegtuigenfabriek Fokker T-2 single-engine monoplane, A.S. 64233. The two aviators took off from Roosevelt-Hazelhurst Field, Long Island, New York, at 12:30 p.m. Eastern Time and landed at Rockwell Field (now, NAS North Island), San Diego, California, the next day at 12:26 p.m., Pacific Time. 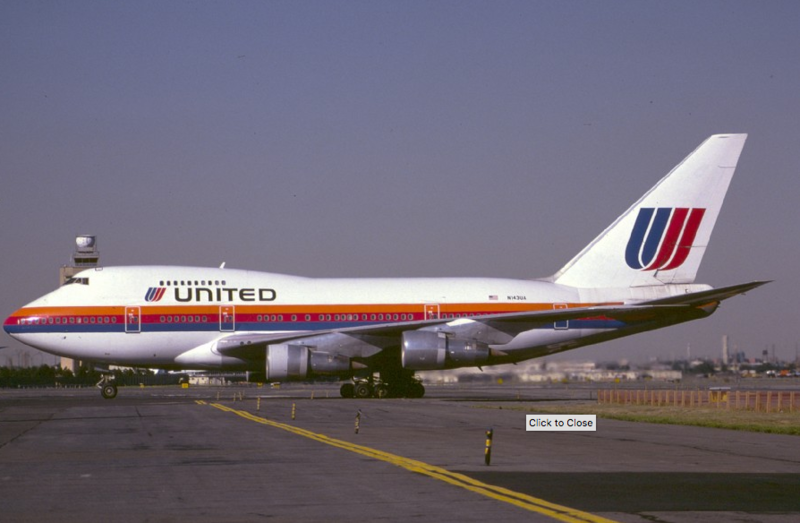 They had flown 2,470 miles (3,975 kilometers) in 26 hours, 50 minutes, 38.8 seconds, for an average speed of 92 miles per hour (148 kilometers per hour). 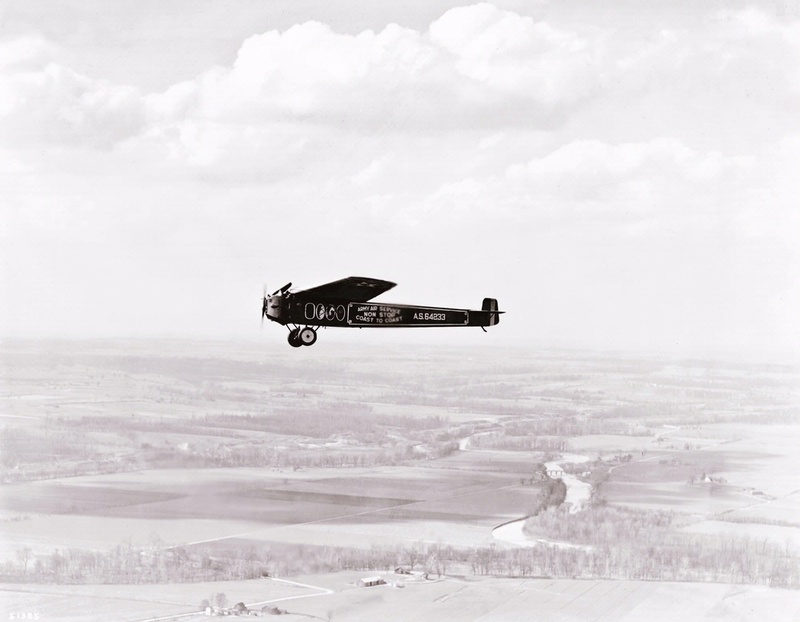 Macready and Kelly had made two previous attempts, flying West-to-East to take advantage of prevailing winds and the higher octane gasoline available in California. 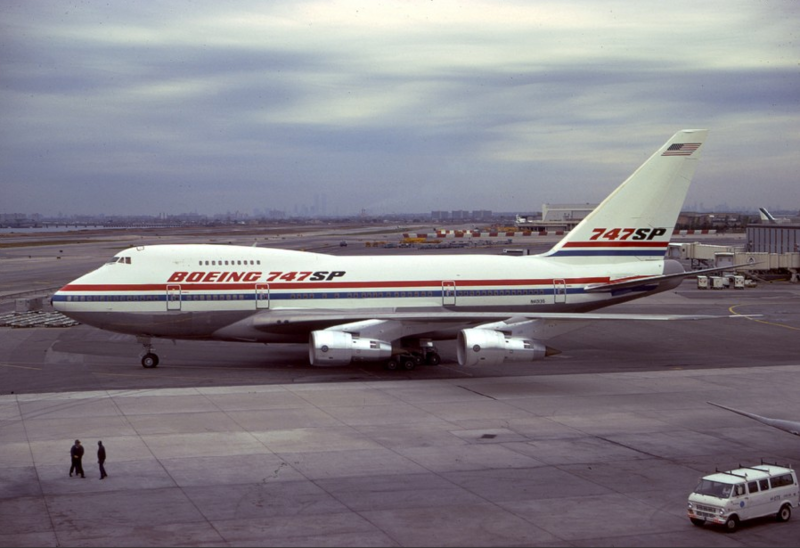 The first flight was terminated by weather, and the second by engine failure. Several modifications were made to prepare the T-2 for the transcontinental flight. Normally flown by a single pilot in an open cockpit, a second set of controls was installed so that the airplane could be controlled from inside while the two pilots changed positions. Additional fuel tanks were installed in the wing and cabin. 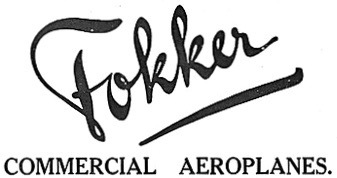 For its time, the Fokker was a large airplane. 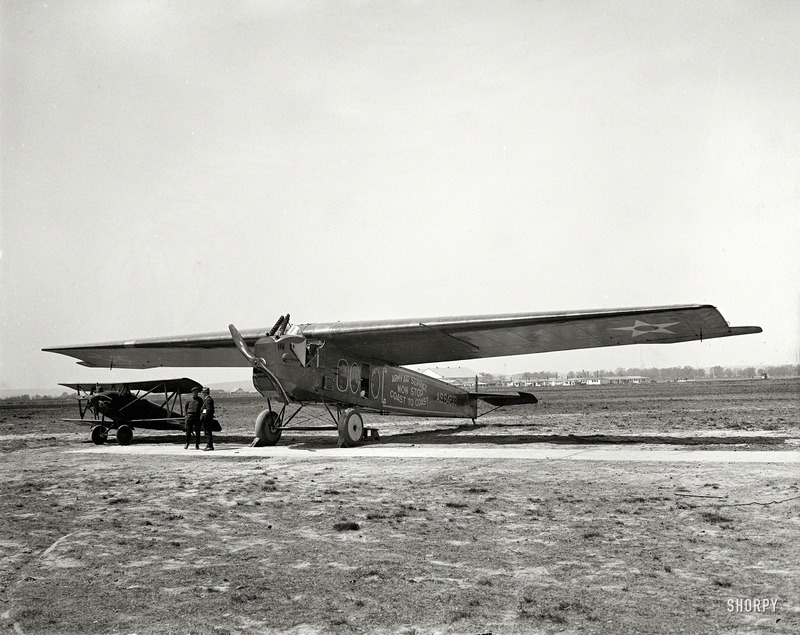 Measurements from the Fokker T-2 at the Smithsonian Institution are: 49 feet, 10 inches (15.189 meters) long, with a wing span of 80 feet, 5 inches (24.511 meters), and height 12 feet, 2 inches (3.708 meters). 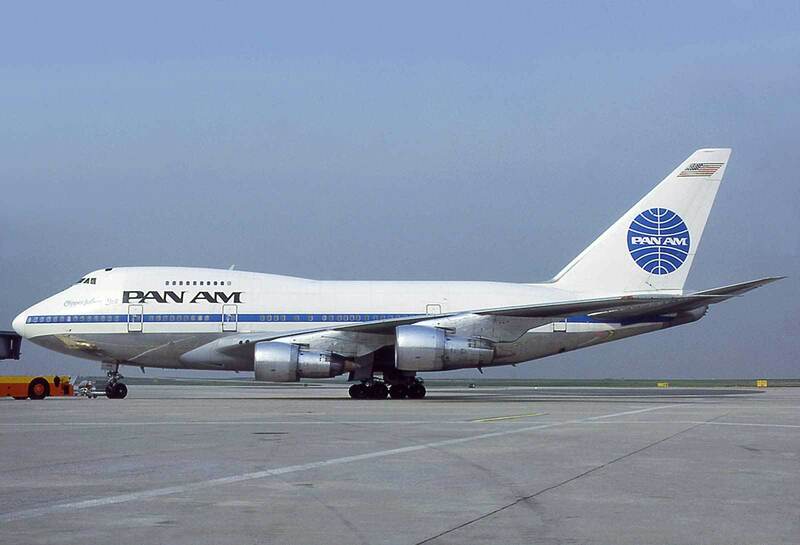 On this flight, it carried 735 gallons (2,782 liters) of gasoline in three fuel tanks. When it took off from Long Island, the gross weight of the T-2 was 10,850 pounds (4,922 kilograms), only a few pounds short of its maximum design weight. John Macready and Oakley Kelley won the 1923 Mackay Trophy for this flight. Macready had previously won the award in 1921 and 1922. 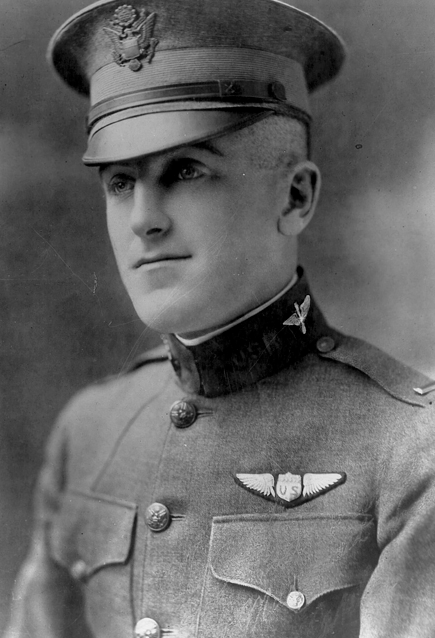 He is the only pilot to have won it three times. During testing to determine the feasibility of the flight, on 16–17 April 1923, Lieutenant Kelly and Lieutenant Macready set six Fédération Aéronautique Internationale (FAI) World Records for speed, distance and duration, flying the Fokker T-2. At Wilbur Wright Field, Dayton, Ohio, they flew 2,500 kilometers (1,553.428 miles) at an average speed of 115.60 kilometers per hour (51.83 miles per hour); 3,000 kilometers (1,864.114 miles) at 115.27 kilometers per hour (71.63 miles per hour); 3,500 kilometers (2,174.799 miles) at 114.82 kilometers per hour (71.35 miles per hour); 4,000 kilometers (2,485.485 miles) at 113.93 kilometers per hour (70.79 miles per hour); flew a total distance of 4,050 kilometers (2,517 miles); and stayed aloft for 36 hours, 4 minutes, 34 seconds. Their overall average speed was 112.26 kilometers per hour (69.76 miles per hour) seconds. 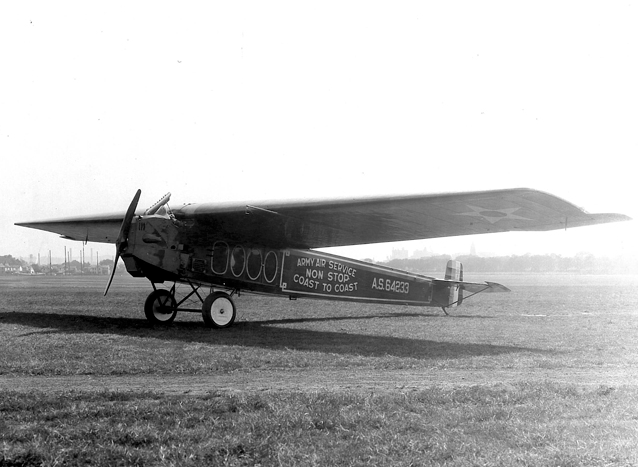 The United States Army transferred Fokker T-2 A.S. 64223, to the Smithsonian Institution in January 1924. 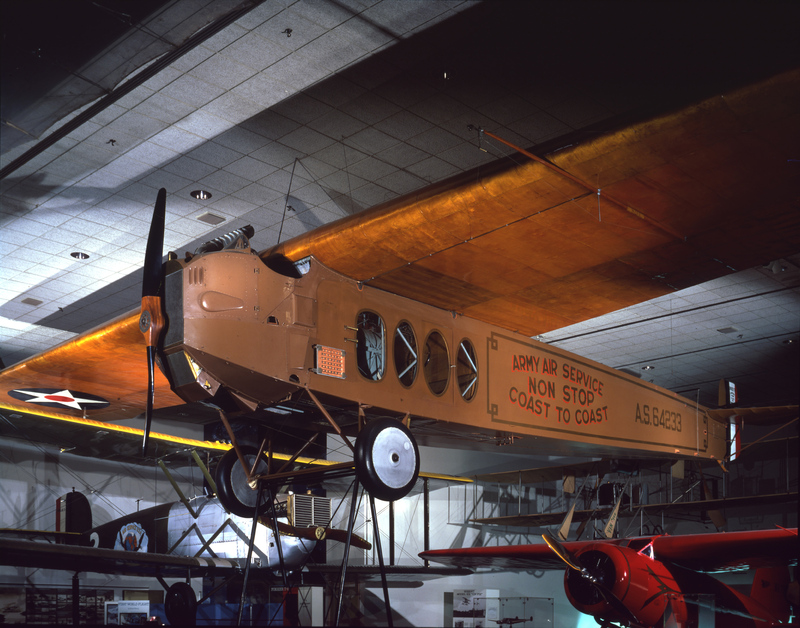 It is on display at the National Air and Space Museum.